We are thrilled to announce three new publications this fall. 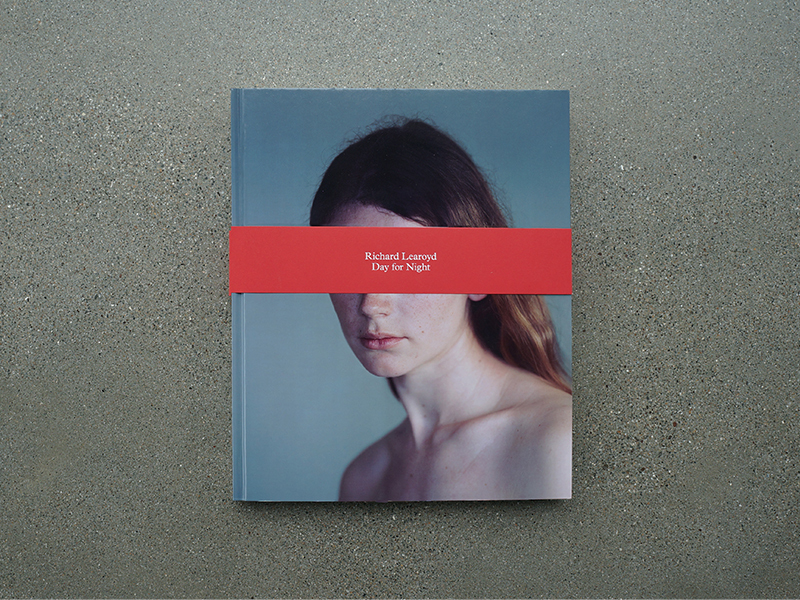 We have worked closely with Mack Books (London) to co-publish Paul Graham’s The Whiteness of the Whale, and with Aperture Foundation (New York) to co-publish Richard Learoyd’s Day for Night and Rochester 585/716: A Postcard from America Project. Click the title above each image to learn more about the publication and to purchase a copy for your library! We are very excited to announce the Fall 2015 line up for the Larry Sultan Visiting Artist Program. This season will feature lectures by Paul Graham, Alison Rossiter, and Owen Kydd. Each lecture will be held at California College of the Arts’ Timken Lecture Hall in San Francisco. The Larry Sultan Visiting Artist Program is a collaboration with Pier 24 Photography, California College of the Arts and the San Francisco Museum of Modern Art. Each year, the program brings six international artists, writers, and curators to San Francisco to offer free and open lectures, and to work one-on-one with students at California College of the Arts. 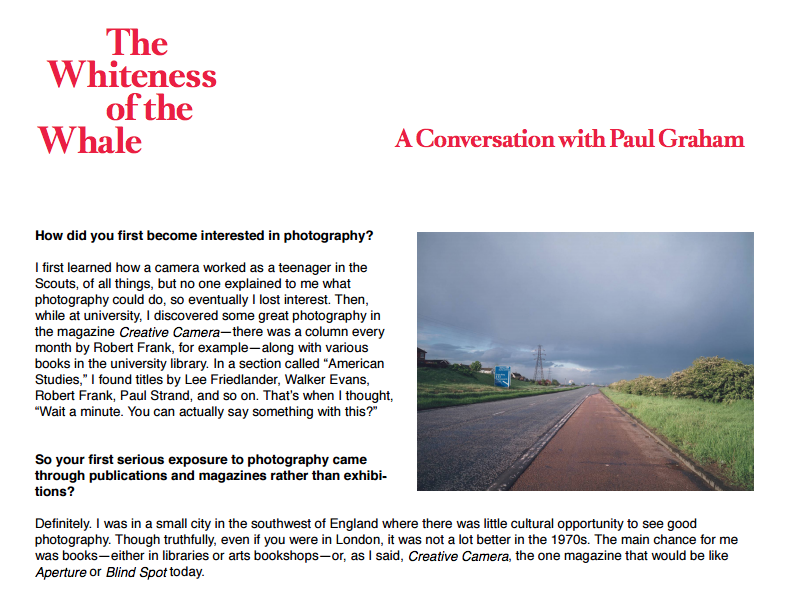 We just released a wonderful conversation with Paul Graham on our website. Click HERE to learn more about how Paul became interested in photography, how he approaches photographing the social fabric of the United States, and his interest in capturing the flow of life around him. 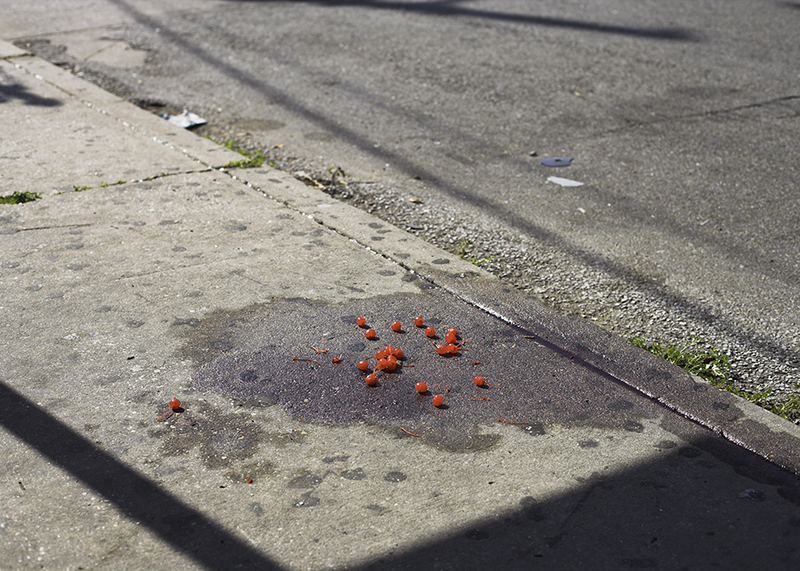 We are excited to release this new artist video on the occasion of The Whiteness of the Whale, a solo exhibition by Paul Graham at Pier 24 Photography. We are very excited to announce our seventh exhibition, The Whiteness of the Whale, featuring works made in the United States by British-born artist Paul Graham. Opening in August, this exhibition marks the first time that Graham’s series American Night (1998-2002), a shimmer of possibility (2004-6), and The Present (2009-11), will be shown together, as well as Pier 24 Photography’s first solo exhibition. 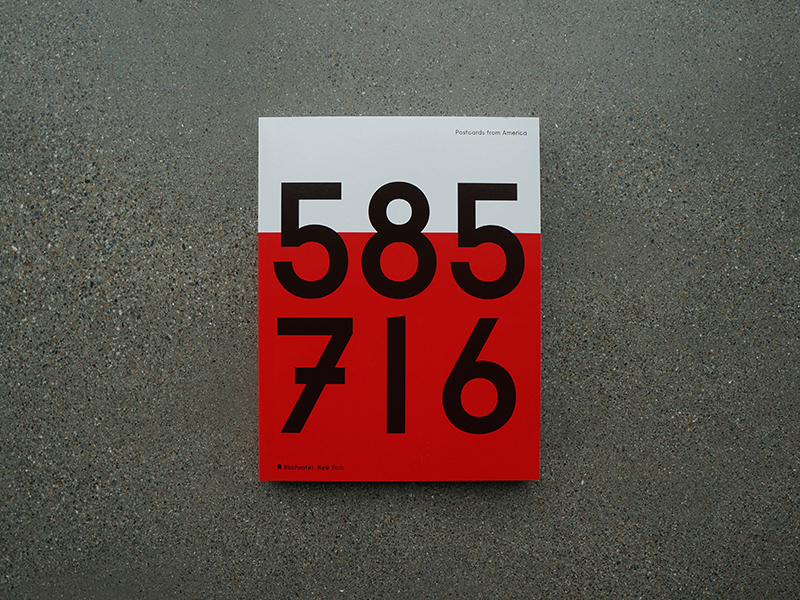 New Pier 24 Photography publication! 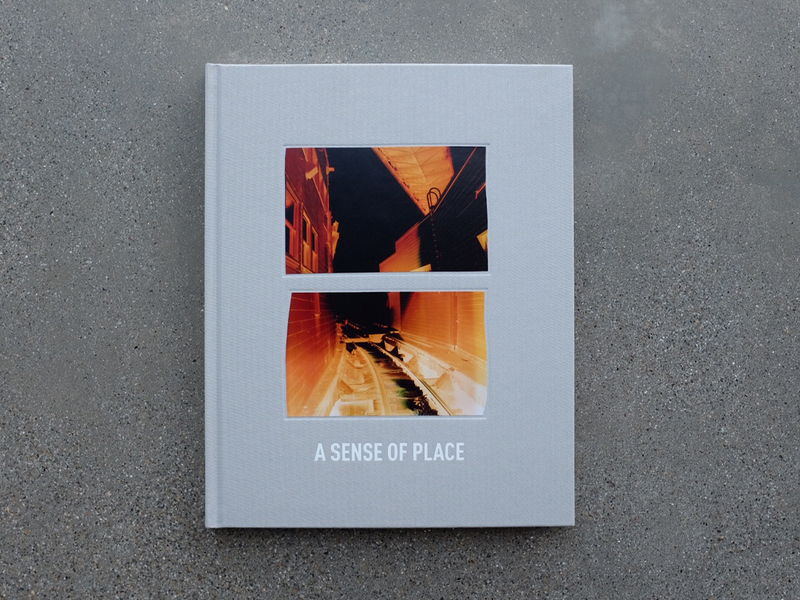 We are excited to present our newest exhibition catalog featuring 137 selected photographs that were presented at Pier 24 Photography within the exhibition A Sense of Place. 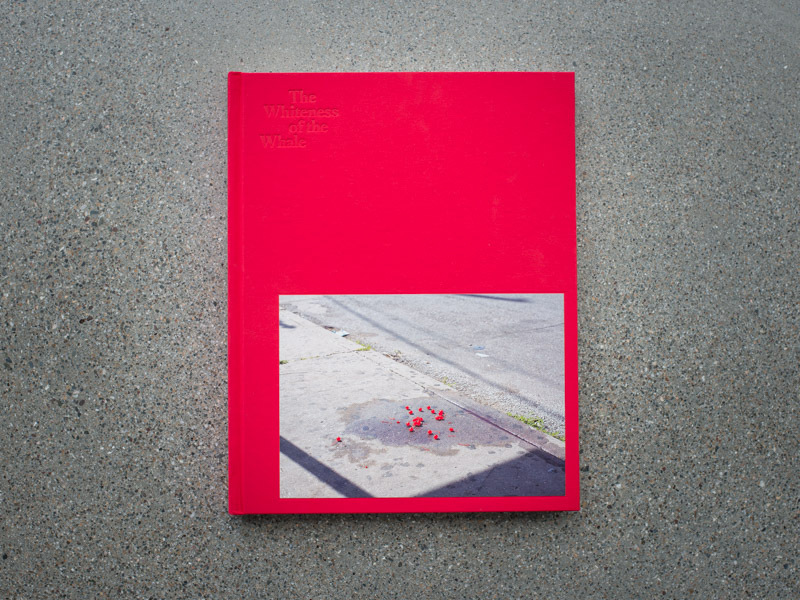 Included in this exhibition catalog are two original essays by leading scholars on photography, and an conversation between Paul Graham, Stephen Shore, and Pier 24 Photography Director, Chris McCall. We are very excited to announce that Brooklyn based photographer Daniel Gordon will be the next Larry Sultan Visiting Artist. Gordon will speak on Thursday, April 02, 2015, at 7:00pm in the Timken Lecture Hall at California College of the Arts, San Francisco. As always, the lecture is free and open to the public. 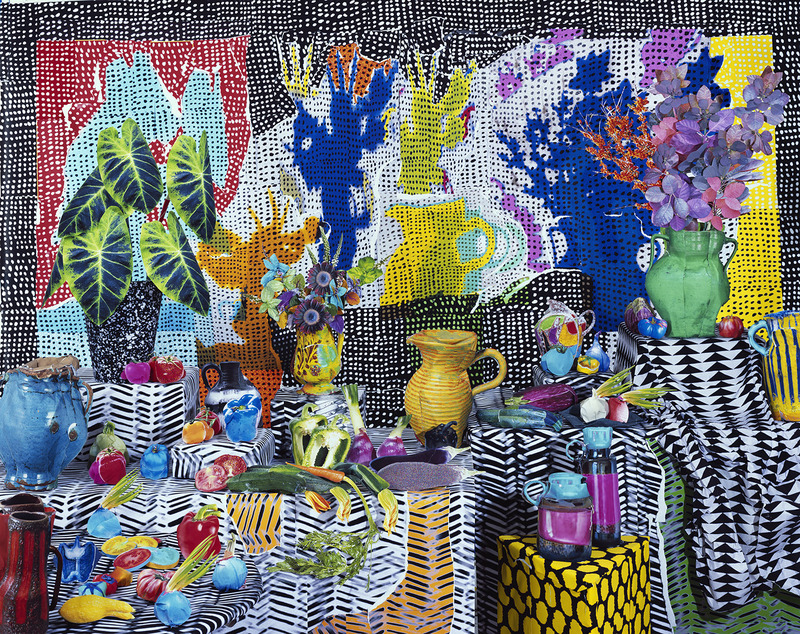 Gordon is best known for his lusciously colored, wildly patterned photographs that capture three-dimensional tableaux created in the studio. Gordon sources images from the Internet, prints his findings on an inkjet printer, and sculpts elaborate still lifes and portraits from these appropriated images. His temporary constructions are then carefully lit and photographed with a large format camera, before being dismantled. Through his final photographs, Gordon considers notions of artifice and authenticity, while recontextualizing his found imagery.